Fairy Nails is a small and quaint nail spa that competes for your satisfaction. Owned by Christy and Steve, their goal is to not only cater to their new clients but also build relationships for years to come. The staff at Fairy Nails are licensed and have became a family with the owners. The teamwork that the the spa displays is extraordinary because their goal is simple: your satisfaction. Fairy Nails believes in absolute hygiene and sanitation using only the finest interments to provide each guest with their services. The staff takes pride in their services and artwork. 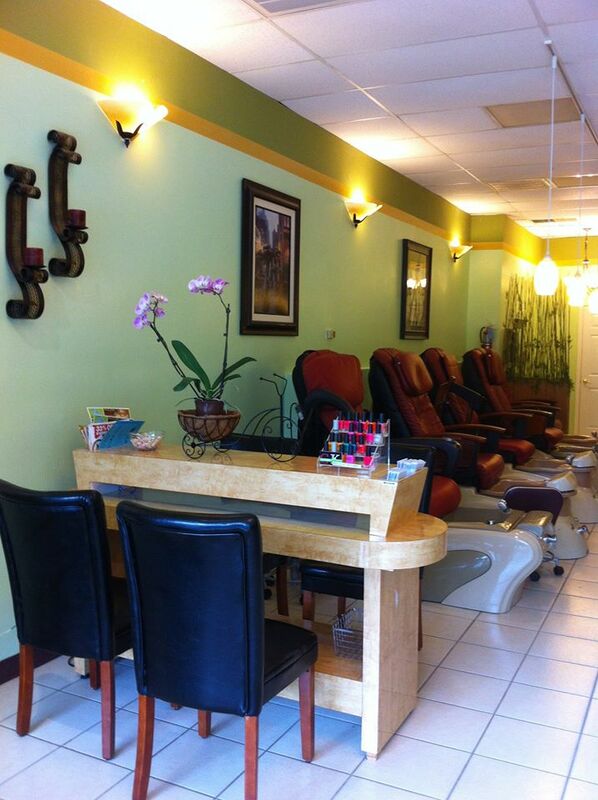 They offer a wide-variety of services ranging from manicures and pedicures all the way to spa treatments and waxing. They work hard to use newer techniques and constantly upgrading their salon to fit the needs of the clients. The environment in their salon caters to each customer individually while the overall atmosphere is fun, warm and relaxing. We look forward to meeting you so that you can experience the difference with us.